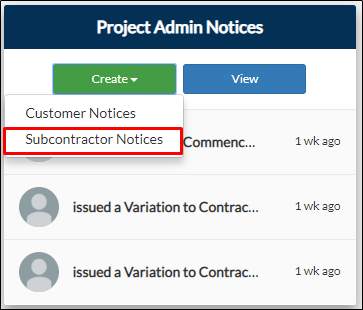 From your project page, go to Construction tab then click Create on the Project Admin Notices tile and select Subcontractor Notice. 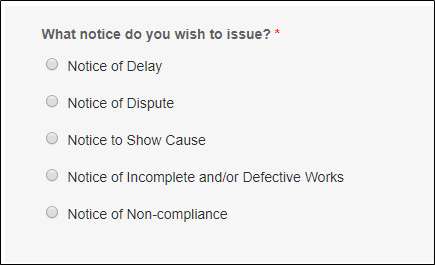 From your navigation bar, go to Construction Phase > Project Admin Notices > Subcontractor Notices. 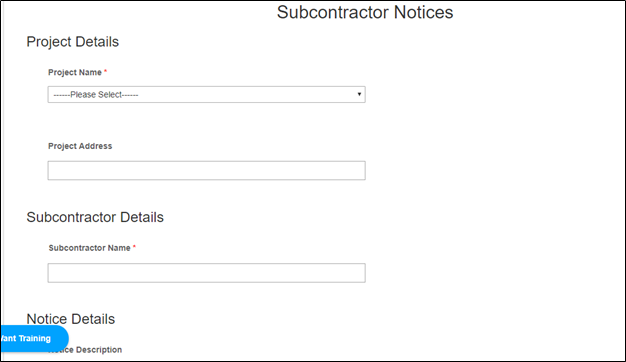 Or type in 'Subcontractor Notices' on the search bar located on the upper right corner of your portal.